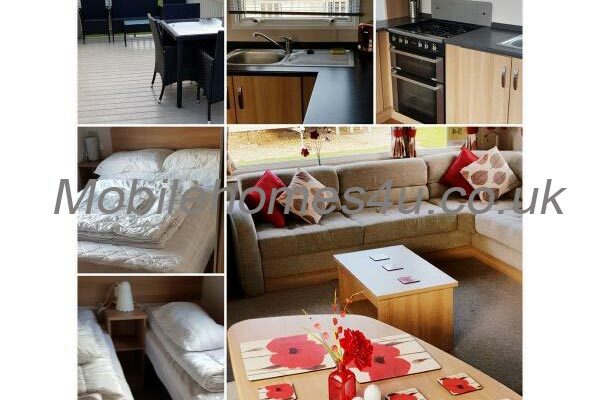 Hire a mobile home / static caravan in Butlins Skegness Caravan Park direct from the owner at lower cost. The site is located in Ingoldmells, Skegness, Lincolnshire. It is only a few minutes walk from the beach, Fantasy Island and Ingoldmells with all its amenities but there is so much to do at Butlins you may never need to leave the holiday park. 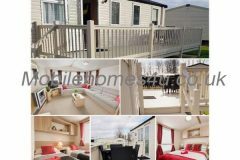 Browse through our private mobile homes in Butlins Skegness Caravan Park to find the one that is perfect for your ideal holiday. 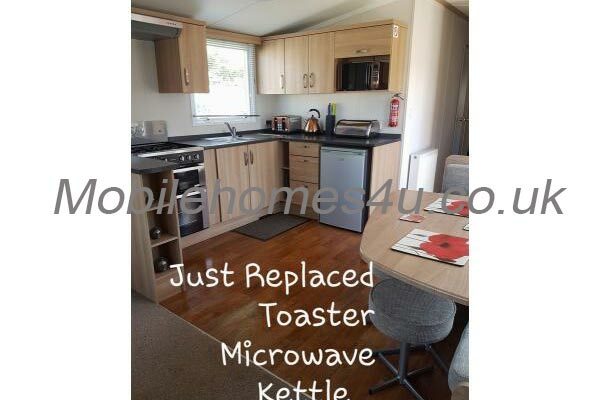 Luxury caravan with double glazing, heating and large veranda. Butlins Skegness is located in the Coastal town of Skegness, Lincolnshire. This all action lively park has splash world, traditional fairground, live shows, pavilion, multiple sports and activities for all ages, restaurants, fast food outlets, bars, cafes and coffee shops. The blue flag beach is right on the doorstep and the seaside town of Skegness has many traditional attractions. 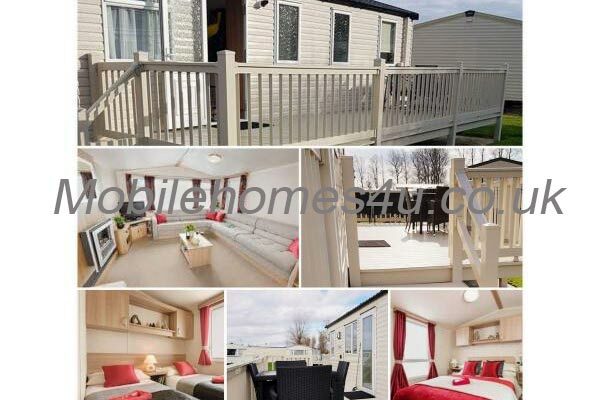 To enquire about hiring any of the static caravans in Butlins Skegness Holiday Park please contact the owner directly. 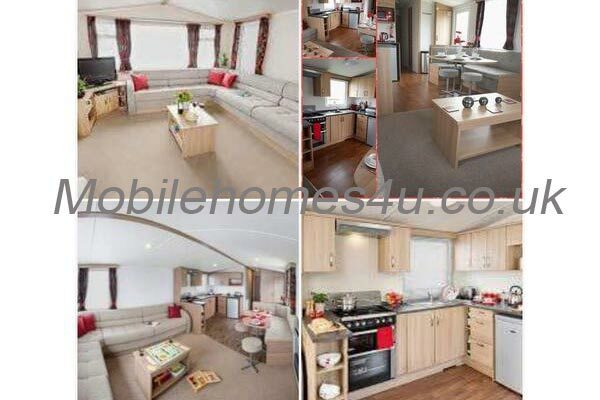 You can also view more caravans in Lincolnshire by visiting our Lincolnshire caravans page.